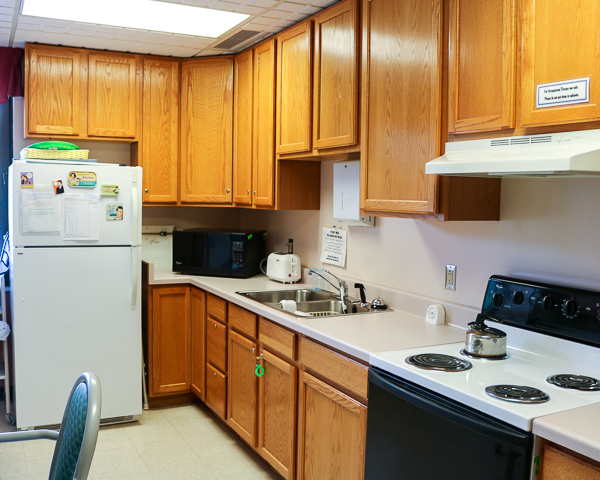 Conveniently located on the second floor of the Grove City Medical Center, the Transitional Care Center offers Quality Life Services signature Rapid Rehab™ program to patients who are transitioning from a major health event back to their home. 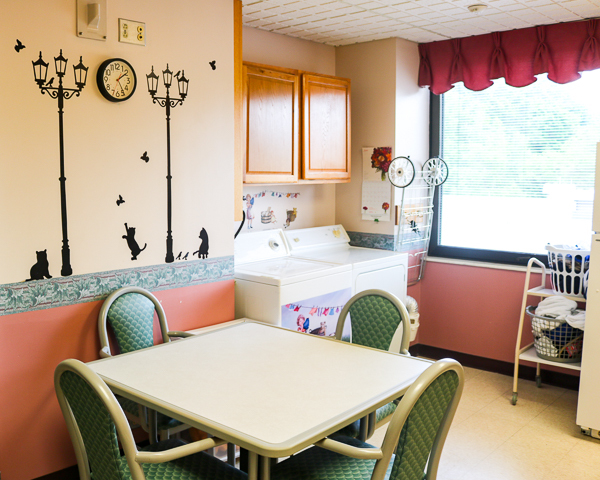 The 20 bed skilled transitional care center offers state-of-the-art equipment and treatment by the industry’s top medical professionals, along with daily activities and physical, occupational, and speech therapies. 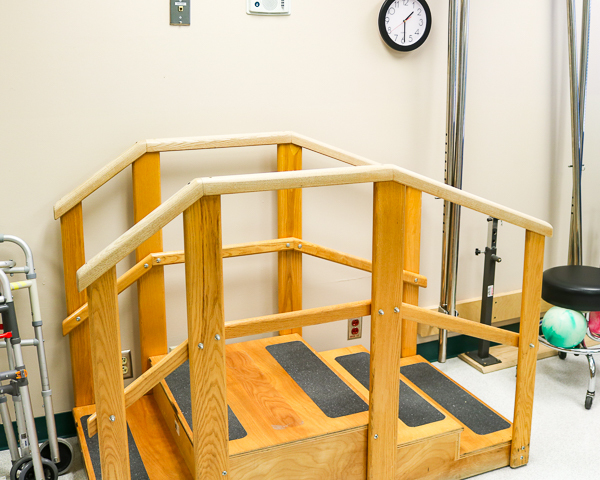 We know that you need to get healthy, get stronger and get back to life, so Get Rehab, Get Going® with Quality Life Services.